PM Narendra Modi is one of the most anticipated films in 2019. The anticipation for the film has gone a notch higher after the looks of the ensemble cast came out. It is the biopic on Prime Minister Narendra Modi. Among all the characters, Amit Shah is one of the closest people in the life of our hero PM Narendra Modi. His character will be played by veteran actor Mr. Manoj Joshi in the film. The second poster of the film will be launched by BJP President Mr. Amit Shah in Delhi on March 18. Sharing his experience, producer Sandip SSingh said, “This film is closest to my heart, a story like this needs to be told. It is an honour to have the poster launched by Mr. Amit Shah. No one could have been better than him to reveal to the poster." The makers unveiled the first look and poster of the film in January in 23 languages, made a splash on the internet. 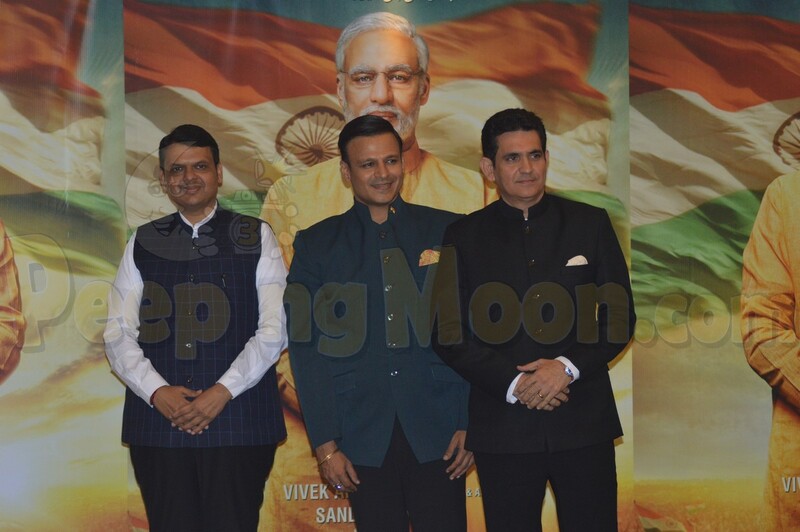 Directed by Omung Kumar, PM Narendra Modi the film will traverse the journey of Narendra Damodardas Modi from his humble beginnings to his years as Chief Minister onto his landmark win at the 2014 election and finally being nominated as the Prime Minister of India. Produced by Sandip Ssingh, Suresh Oberoi and Anand Pandit and directed by Omung Kumar, this much-anticipated film has versatile actor Vivek Anand Oberoi in and as ‘PM Narendra Modi’, actors Boman Irani, Manoj Joshi, Prashant Narayanan, Zarina Wahab, Barkha Sengupta, Anjan Shrivastav, Yatin Karyekar, Rajendra Gupta, Akshat R Saluja, Jimesh Patel and Darshan Kumaar in important roles. The film will be releasing on 12th April 2019.